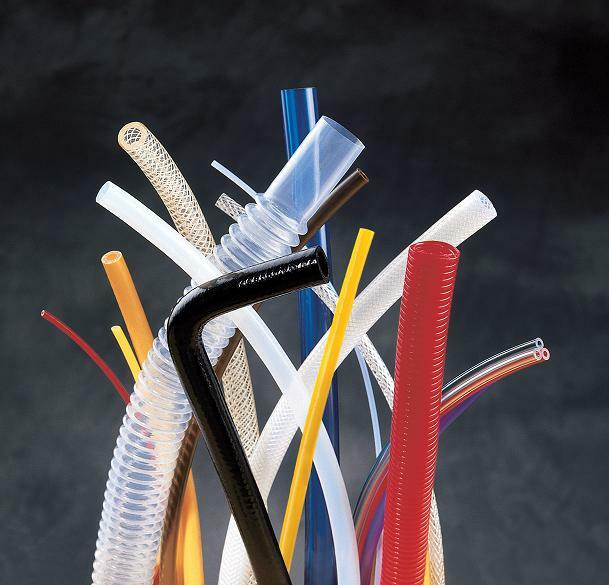 Avoid downtime, costs, and frustration involved with ordering the wrong tubing or hose. I really liked the insight you give to consider flexibility and resistance to kinking when selecting tubes and hosing. As you suggest, some applications call for repeated flexing and some situations might involve repeated moving or robotics. Thus, taking into consideration all of the potential uses of the tubes will help you to ensure that you are buying the materials that will serve your purpose most effectively and ensure that you get your job done effectively. Thank you for sharing! With food, you do want to be extra careful that you don’t contaminate it. It would be pretty bad if you were at a restaurant and the metal or plastic pipes made you get sick. Before you decide on what ones to use, I’d do a bit of research. That way you can be sure of the safety with whatever it is you get. Thanks so much for your tip about how the weight of a tube or hose can have a big impact on a final product. I can definitely see how unfortunate it would be to forget to factor that in and end up exceeding a weight requirement of some sort. I would think that the manufacturer from whom you buy tubing would be able to give you good advice on how to estimate tube weight and factor it into your model. John, I never thought that vacuum requirements would be important when choosing a form of tubing. It seems like new advancements in medical technology has led to advancements in tubing. I definitely think that it would help to make IV’s and surgery equipment more advanced.